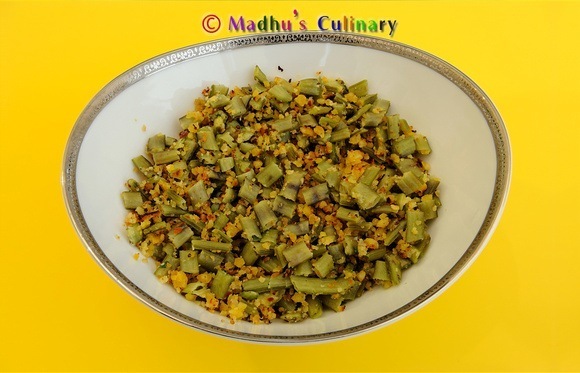 Paruppu Podi / Dal Powder (பருப்பு பொடி) ->Suvayo Suvai | Simple Vegetarian Recipes, Easy to prepare and healthy to eat! 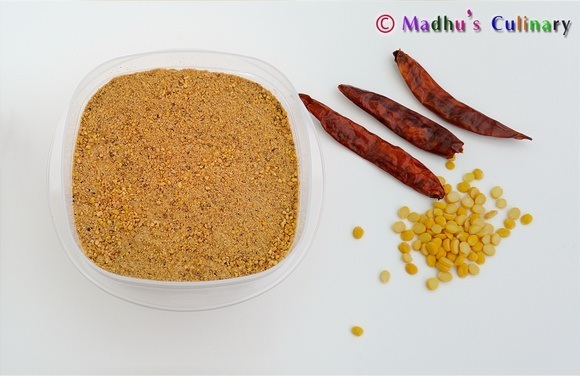 Take a kadai, dry roast the toor dal, red chilies, curry leaves and peppers. Keep it in the medium flame. Fry them until golden color. Let it cool. 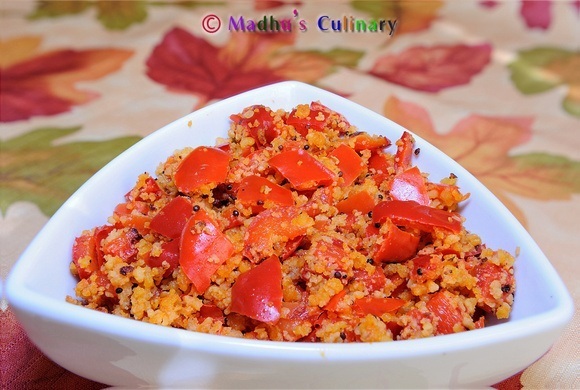 Fry the salt and hing in the hot kadai from the above step (no need to switch on the flame, the previous heat is enough) for just 30 seconds. 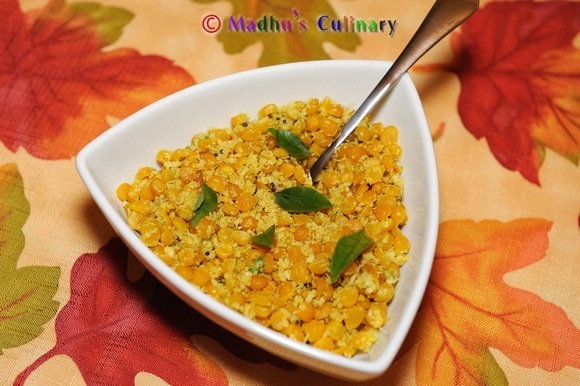 Grind the fried red chilies,black pepper,curry leaves and 1 fist full of toor dal. 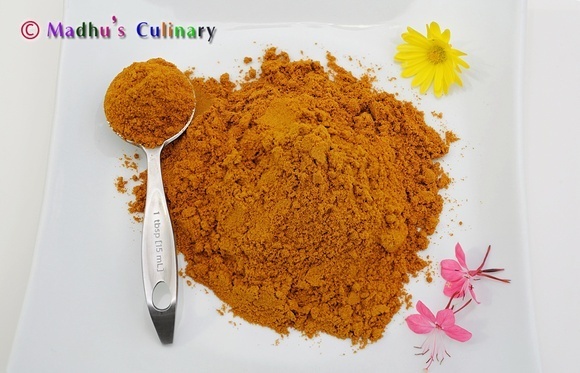 Grind it into nice powder.Take it out and keep it aside. Grind the rest of the toor dal, hing and salt. Grind it into coarse powder. 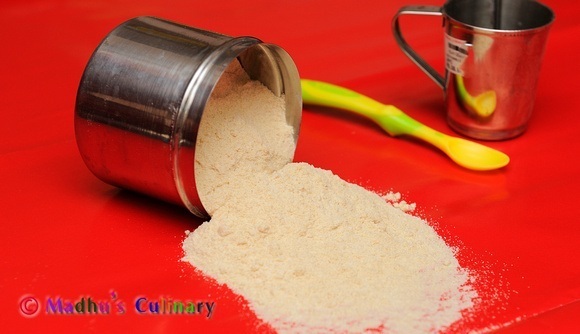 Now mix both the nice fine powder and the coarse powder using hand. Store it in a dry and air tight container.Keep it in the room temperature. You can use it for long time. Enjoy it with hot rice. 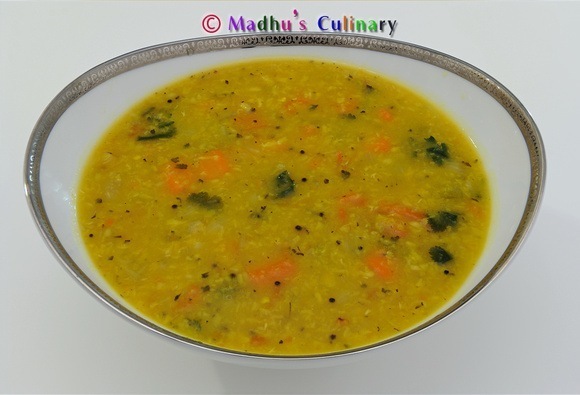 Mix the rice with ghee/gingily oil .Eat it with papad and morkuzhambu (Buttermilk Sambar) or Raita. 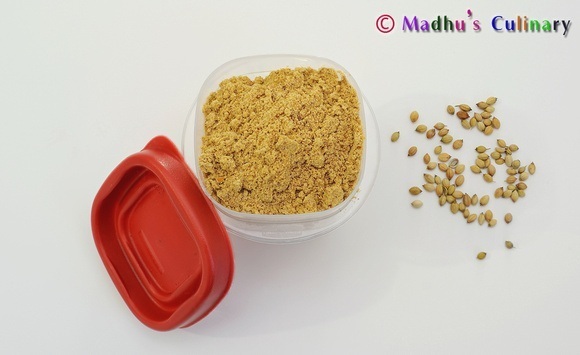 You can also add Kollu (Horse gram) using the above same process. 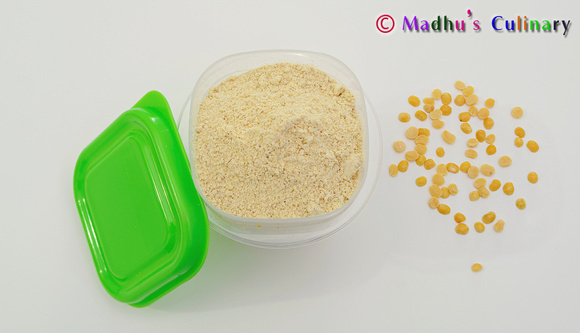 It helps for digestion power and gives nice aroma to the paruppu podi.